Matcha green tea has garnered praise over recent years as a drink with a multitude of health benefits. Like most health crazes it is not a new product, but a very old one that has been rediscovered. 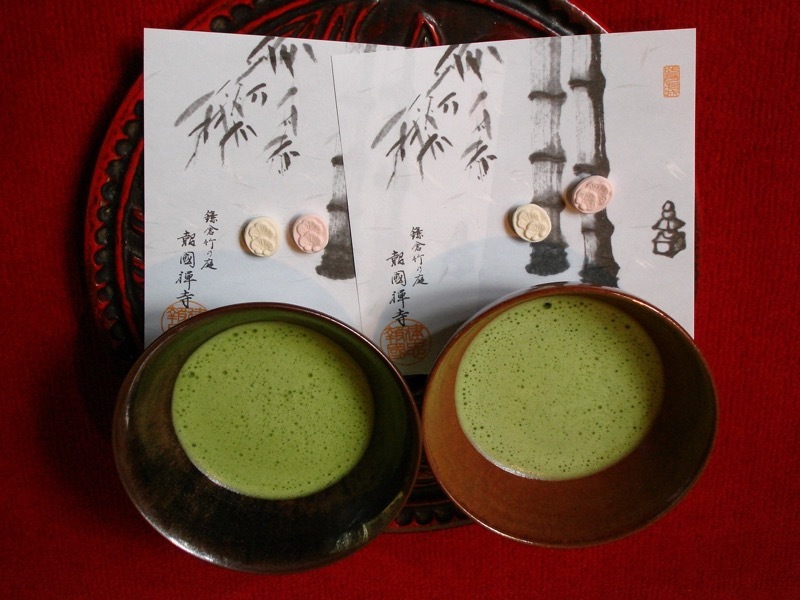 Matcha green tea has been used by Buddhist monks in China and Japan for more than a thousand years, and likely longer. But what did these monks know about living a healthy, happy life in a strong and beautiful body? Well, quite a lot it seems. The range of benefits that are claimed for Matcha is staggering. Matcha is said to fight cancer, prevent aging, lower bad cholesterol, support fat loss, detoxify your body, improve mental performance and provide an energy boost. If even half of these perks stack up then Matcha would truly be a superfood! But before we start investigating whether or not Matcha deserves the hype, I want you to understand what exactly Matcha is and how it is different from regular green tea. To make things simple, it’s best to think of Matcha as a type of concentrated green tea. Matcha is prepared from the leaves of the tea bush in a very specific way. The tea bushes are kept in the shade for several weeks before harvesting. 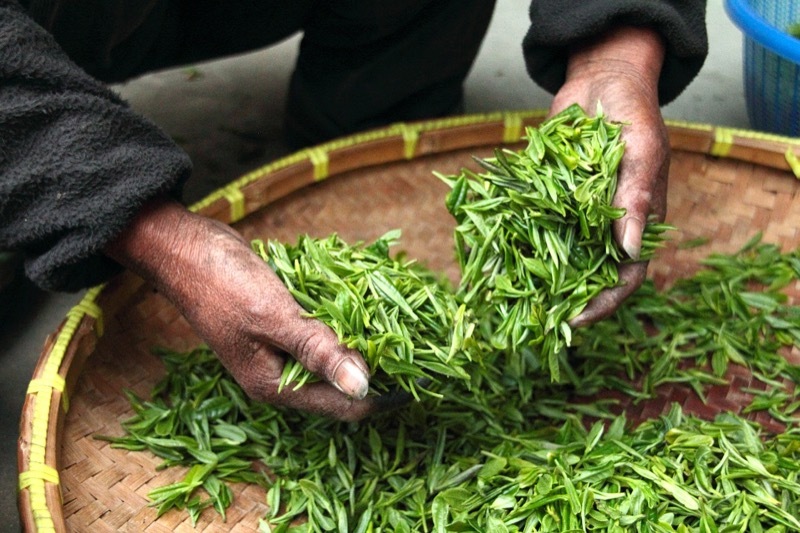 Once harvested and dried, the tea leaves have their stems and veins removed and are ground into a very fine powder. This powder is whisked into hot water (or milk) to make matcha tea. 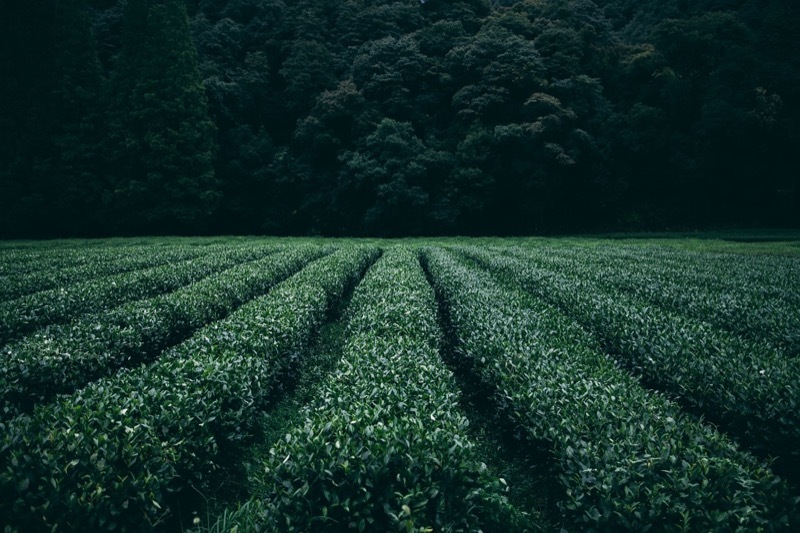 This method of depriving the tea plants of light reputedly stimulates the production of chlorophyll and amino acids, giving Matcha tea its particular nutritional potency. Matcha green tea certainly claims a lot of powers, but do these benefits have real evidence behind them and should you start using green tea? Who wants some real matcha green tea benefits? Matcha is a relatively new product from the perspective of western science. Therefore there is little research available on whether the claims made on behalf of Matcha are justified. However, as Matcha is really just a concentrated form of regular green tea, the research supporting the health benefits of green tea applies to Matcha green tea too. Whatsmore, it is likely that any of the benefits of regular green tea are much stronger for the concentrated Matcha green tea. Very briefly, antioxidants are chemicals that neutralize the harmful effects of free radicals (unstable chemicals made by your metabolism that contribute to disease and aging). Free radicals are necessary in small amounts for your immune system, but almost everyone living a modern life has too many. Getting antioxidants from your diet is helpful because it minimizes the damage excess free radicals can do. Matcha green tea is particularly rich in antioxidants. Matcha is loaded with a type of antioxidant called polyphenols that are lacking in the typical western diet. The reported medicinal properties of Matcha are likely as a result of the antioxidant called Epigallocatechin Gallate, or EGCG for short. This particular antioxidant has been studied as a treatment for various diseases, however its beneficial effects have not been established beyond doubt. While it looks like a promising natural medicine, the jury is still out. This doesn’t mean that Matcha isn’t beneficial for someone who needs more antioxidants, it is probably one of the most potent sources of antioxidants available. And if you’re reading this on the internet, you probably need more antioxidants! Matcha might be the ideal way of lifting brain fog. We all know about the miraculous effects of caffeine helping fight tiredness and boost mental energy but Matcha green tea contains a host of other, more subtle stimulants that can help keep your mind alert and improve mental performance. Like coffee, Matcha contains caffeine. However, the effects of caffeine from coffee and caffeine from Matcha are very different. People usually report that coffee gives them an unstable energy boost accompanied with the feeling of being “wired” whereas tea provides a less intense but more stable boost to mental energy. Personally, I love coffee but I have experienced the hyper-energy that inhibits productive work after drinking too much. The reason Matcha is able to avoid this effect is likely due to the effect of its caffeine working in concert with other stimulants, namely L-Theanine, Theobromine and Theophylline. Don’t let the names fool you, these three have simple but powerful effects on your body. Theobromine and Theophylline are related to caffeine. Theophylline relaxes breathing and stimulates your heart, making it beat faster and more powerfully. Theobromine also stimulates your heart, improving circulation and lowering blood pressure. Finally, L-Theanine increases Alpha brain waves, the type of brain activity associated with relaxation and calm. It is probably due to the combination of caffeine and L-Theanine that Matcha provides a stable and sustained boost to mental energy. If you feel like you need a stimulant to help you up your mental performance, but you’ve had bad experiences with the caffeine in coffee, Matcha green tea is ideal for you. You get that little bump to keep you energetic and focussed without the jitters or crash associated with coffee. One of the biggest health benefits of regular green tea is its metabolic effects, these benefits should be intensified in Matcha green tea as the entire leaf is consumed (as opposed to an extract in regular green tea) so even more beneficial and active chemicals make it into your body after a cup of Matcha tea. Green tea has been shown in several studies to increase fat burning and boost metabolic rates. It is well established that caffeine has a potent effect on stimulating metabolism and increasing the proportion of fat people burn for energy. However, this study found that green tea increased the rate at which fat was burned by more than what can be explained by caffeine alone. A similar study also found that green tea increased the rate of fat burning as well as increasing insulin sensitivity and glucose tolerance; all of which is good news if you’re trying to get lean, fit or strong. These effects probably account for green tea’s increase in popularity over recent decades. In my opinion, anything that can help people lose weight is to be welcomed, and there is good evidence that green tea helps weight loss. While plenty of studies show that green tea improves body composition by stimulating a decrease in body fat (in the abdominal area in particular), there have also been some studies that find green tea to have no such effect. This sounds confusing right? How can green tea help weight loss sometimes and not help it at others times? The bottom line is that science doesn’t fully understand how green tea has these effects, just that a lot of the time it simply does. While I can’t give you a guarantee that green tea will improve your weight loss and improve your body composition, I am confident that it would not do any harm. As the strongest form of green tea, Matcha green tea will expose you to the most fat burning nutrients and give you the best chance of getting the benefits green tea has to offer. The best way to find out is to try it for yourself and see how it works. Regardless of its metabolic effects, there are plenty of great reasons to drink Matcha green tea. It is packed with antioxidants that prevent a wide range of diseases, and we all need more antioxidants. It has a powerful stimulant effect that boosts your mental energy without giving you the jitters or dooming you to a crash when it wears off. However, because Matcha tea is prepared in such a specialised and labour-intensive way it is expensive. Does the benefit of Matcha green tea justify the additional cost for somebody on a strict budget? I think the answer to this question is subjective and depends on several factors. For example, when I tried Matcha green tea I liked it and I thought it did me good. I still won’t buy it regularly though. I enjoy coffee more and prefer to spend my money on getting the best quality single origin beans. For someone different who doesn’t drink coffee, Matcha could be the ideal drink to support a healthy lifestyle. My advice is to try it once, see how you like it and if you notice a benefit from it. If you think it’s great keep drinking it and if it leaves you cold don’t bother with it again. One final thing I want to mention is that Matcha tea, or any other supposed superfood, is not magic. 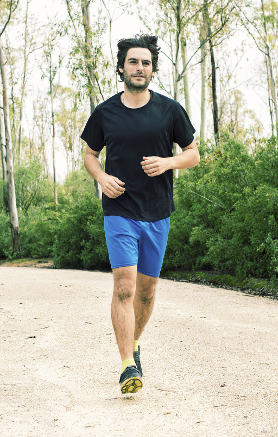 While Matcha does have a host of health benefits, these benefits are no replacement for the fundamentals of health: a diet of whole foods, regular exercise and lots of good quality sleep. Unless you have these basic elements taken care of don’t expect Matcha to make any difference to how you feel. Your body is a temple, and you need to build it from the ground up! If you have already tried Matcha green tea, or you’re a regular Matcha drinker, let me know in the comments section below. Feel free to share this article with your friends who love Matcha. 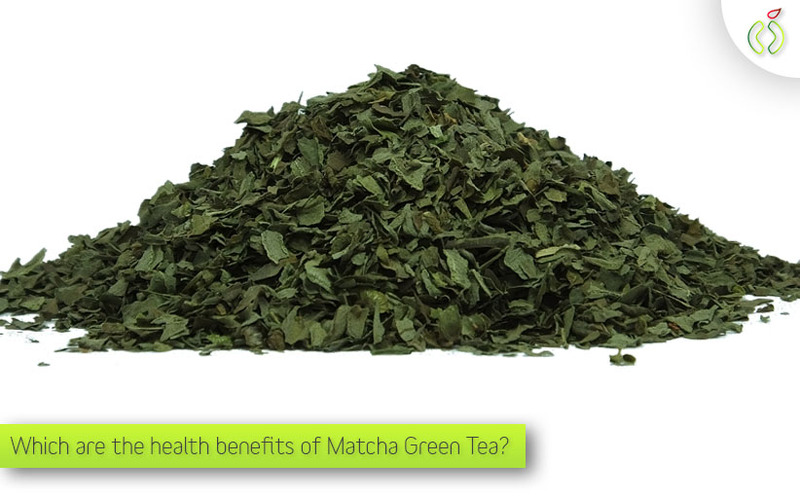 What's all this buzz about Matcha Green Tea Benefits? 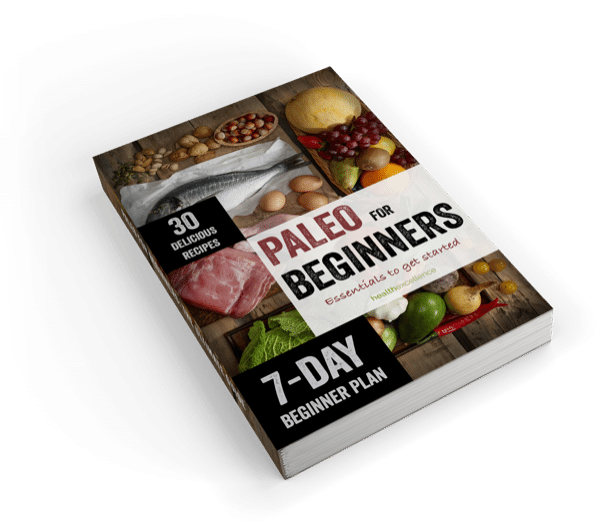 Look here for a short descriptive guide of all of those benefits.